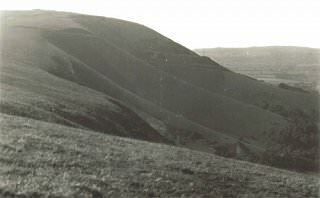 Photographs from 60 years ago show the steep, north-facing scarp slope on this nature reserve completely free from tree cover, as the short-downland turf was grazed by sheep. Since the road opened and grazing ceased much of the site has become covered in hawthorn and ash scrub. 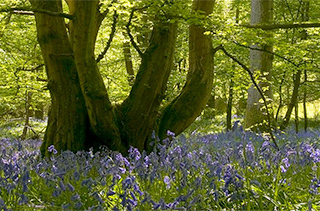 The Trust manages this nature reserve on behalf of The Ditchling Common and Tenantry Down ltd, who are made up of the registered Commoners. The Trust has re-introduced grazing and cleared some scrub to conserve the beautiful open areas that display chalk downland specialities such as round-headed rampion, twayblade and fragrant orchid.